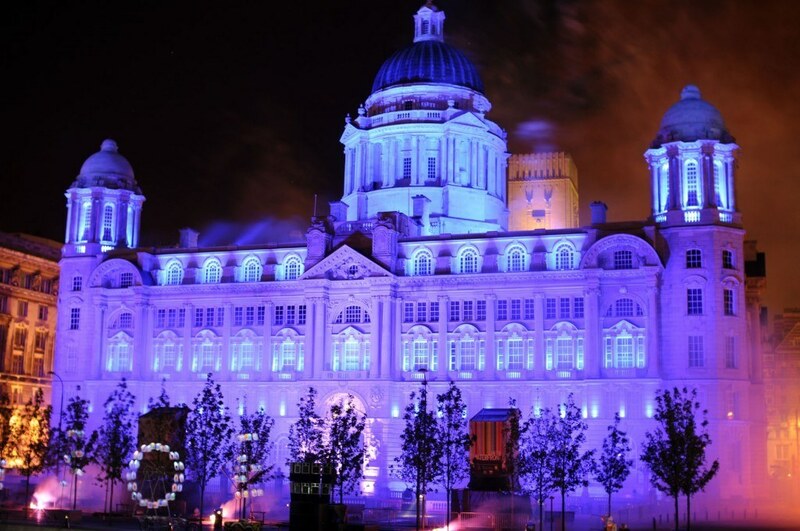 dbnAudile supplied design services and equipment to illuminate the river facing façade of the magnificent Port of Liverpool building for “LuminoCity”, a 30 minute multimedia spectacular created and produced by Walk the Plank and featuring video projections, pyrotechnics, live performance, and a specially composed sound track. The sound for this event was also supplied by dbnAudile. 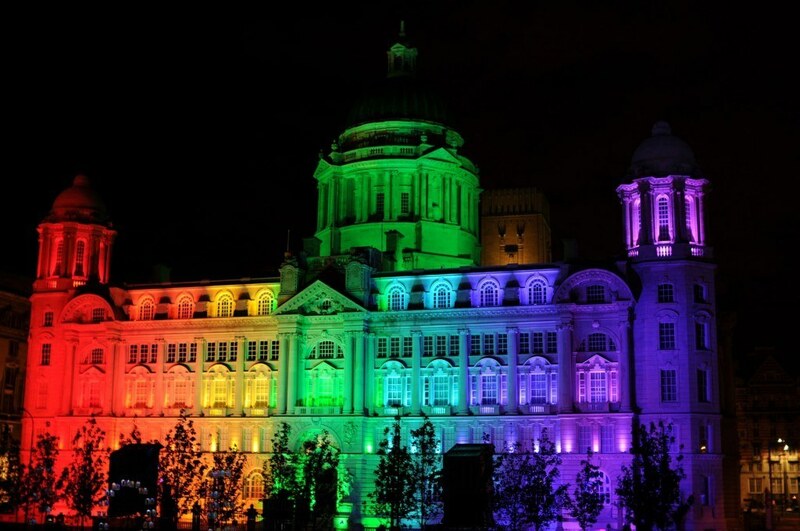 The culmination of Liverpool’s 2009 “Art On The Waterfront”, LuminoCity was produced in conjunction with Tate Liverpool, which ran a week of colourful summer events for all ages inspired by their exhibition “Colour Chart: Reinventing Colour, 1950 to Today”. 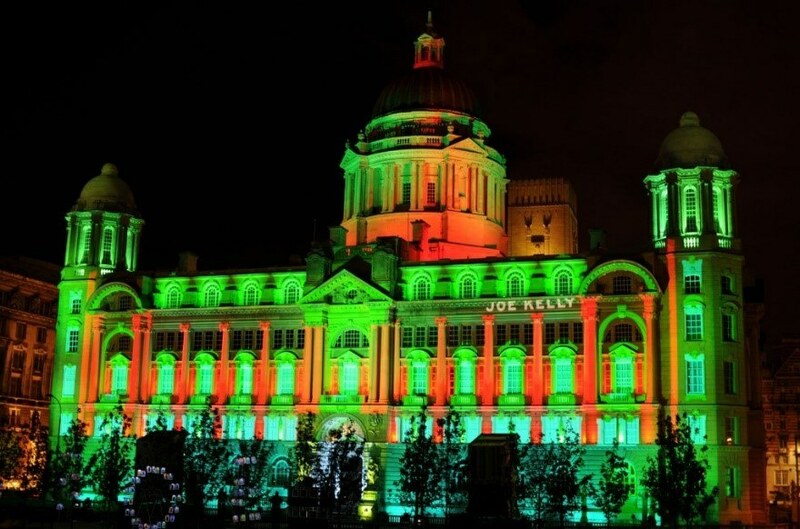 Stephen Page of dbnAudile designed the light show which illuminated the 50 metre tall building. The LEDs on the building were all rigged off cherry pickers by the dbnAudile crew of 6 during an overnight stint on the Wednesday to be ready for the first tech rehearsal the next night, ahead of Saturday’s show. Video was supplied by Pod Bluman Associates, pyrotechnics by Walk the Plank and flame effects by Black Powder Monkeys with custom content produced by Digital Insanity. 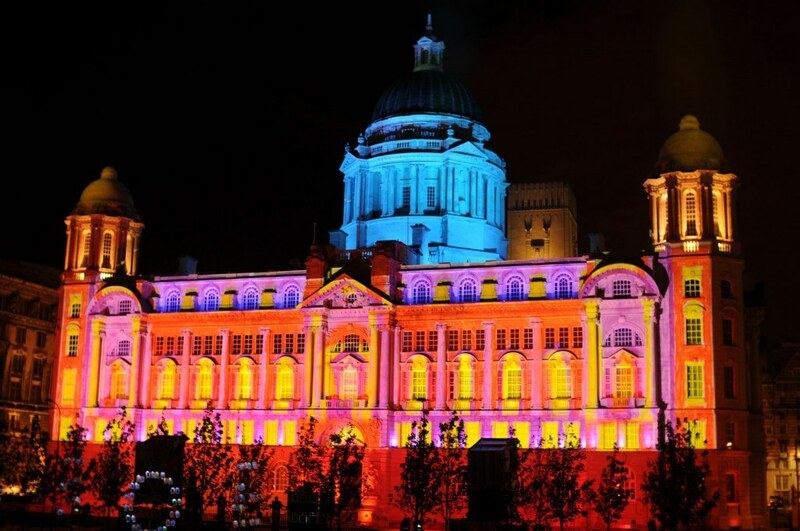 LuminoCity follows dbnAudile’s highly successful delivery of lighting for the transition event of the Closing Ceremony of Liverpool’s European Capital of Culture year in 2008.